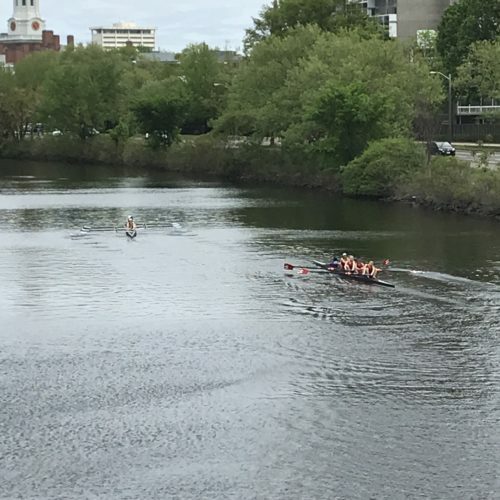 I didn’t row and instead saw it from afar, as one of my college roommates rowed heavy-weight. Eric did, too, in college (and, did well at the national level). Now, I see it through one of my children, who is rowing for her school, often as stroke of her boat. Growing up where I did, there wasn’t rowing. Or, sports like golf, squash and tennis. My only exposure to crew in my youth was in movies like Love Story or Oxford Blues (both of which are pretty bad). It really has been a long way from Brooklyn. 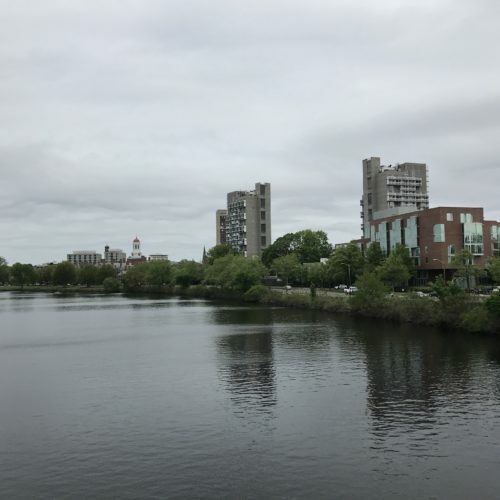 I’m writing this as I stand at a bridge above the Charles River in Cambridge. They’re racing right by the grungy graduate school housing in which I used to live. It is the last race of the year for my daughter’s team, and it is against their rival. It is very exciting to see young people engage be in such intense competition and camaraderie. I am very proud of my daughter’s grit. I think all of that physical pain and suffering is important. But, more on that in a future post. I love my kids. These are the small moments in parenting that you remember for a while, when your children take opportunities that you didn’t have.